The person who owns a home or business should be aware of how dirty the air ducts are and the air you, your family and your co-workers inhale. Every building has air ducts that function as pathways for cool and warm air to flow. These ducts pull in air from rooms through a regulator and filter. It cool’s or heat’s the air again and then transfer it right back to your living or work space. The cleanliness and integrity of a building’s air ducts increase the risk of breathing in harmful air. All it takes is one duct cleaning per year to boost your health and lower your utility bills. 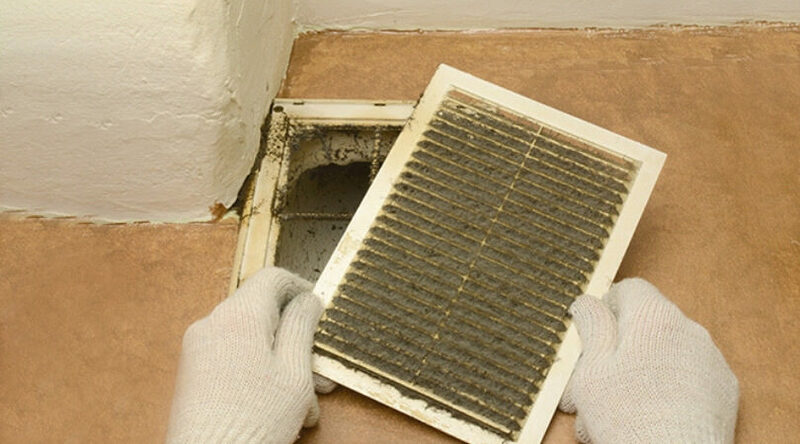 When air ducts left uncleaned, a large amount of dirt, grime, dust, and other unwanted particles gets collected inside them. If these particles are allowed to reside for a longer time, they will drastically reduce your building’s air quality. If enough of them pile up, they will stand in the way of the air that is transmitted to your working or living space. This is precisely said by experts that an annual air duct cleaning will boost your building’s airflow. Additionally, it will reduce your heating and cooling bills. If your building feels like bit moisty, there is a strong possibility that its air ducts have mold. When mold grows in a building’s ducts and is the low-quality air is inhaled by the habitats, their health deteriorates. Do not let this happen to you, your family and your fellow employees. 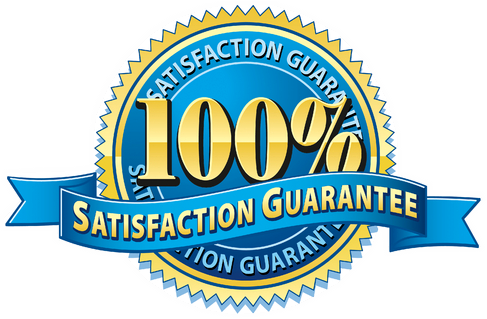 Xtraordinary HVAC experts will clean out all of the mold and other contaminants from your air ducts to assure that you are only inhaling the highest quality air. Whether it’s dirt, dust, allergens or insects droppings, Xtraordinary professional team will remove it. While we’re cleaning out your ducts, we’ll also look for any sign of tears or cracks as well. Your building’s air ducts are designed to functions as a rigid barrier that does not leak any cold or hot air. 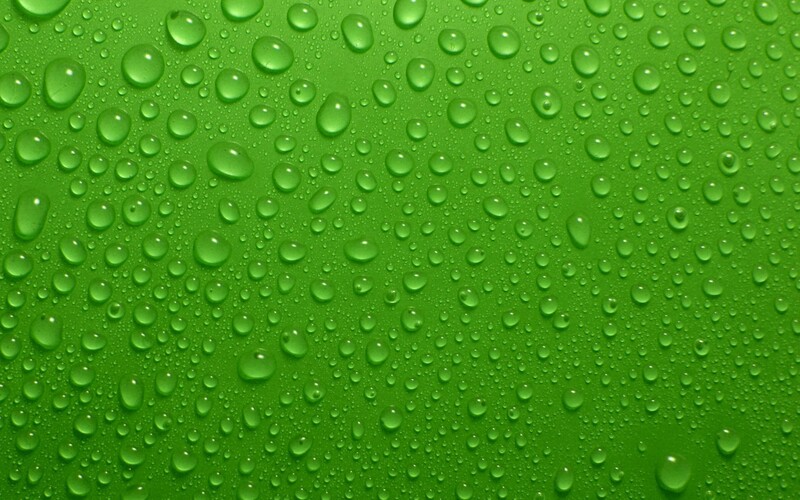 The presence of even a very minor leak can significantly increase your heating and cooling bills. So don’t go another day breathing in low-quality air that is unnecessary expensive. Lean on the HVAC professionals at Xtraordinary Cleaning and Restoration to ensure that you and your loved ones only breathe in perfectly clean air at an affordable price. We provide the best air duct cleaning services in Temecula and nearby areas. If you are looking for the best air duct cleaning services in Temecula and nearby area contact Xtraordinary Carpet Cleaning. For bookings call us or fill up our online inquiry form.